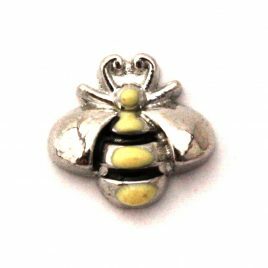 Bee Charm 7mm Fits in all Floating Lockets (Alloy, Stainless Steel, and Vintage). 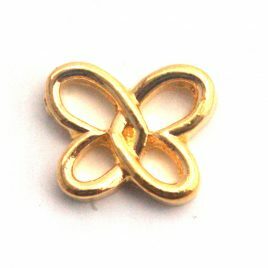 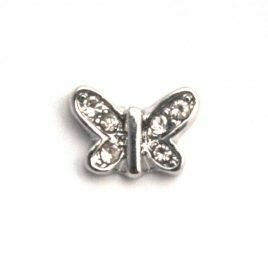 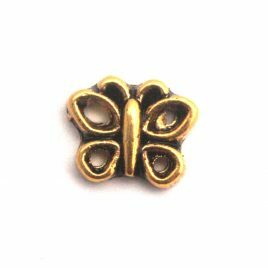 Big Butterfly Floating Charm 10mm Fits in all Floating Lockets (Alloy, Stainless Steel and Vintage). 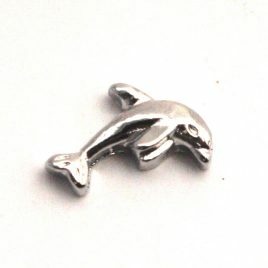 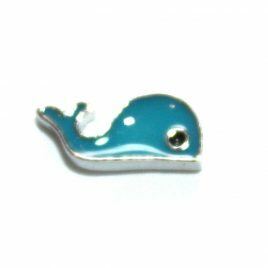 Blue Whale Charm 7mm Fits in all Floating Lockets (Alloy, Vintage and Stainless Steel). 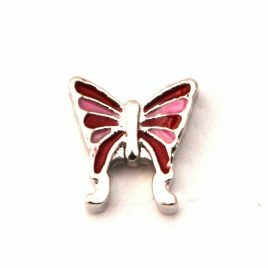 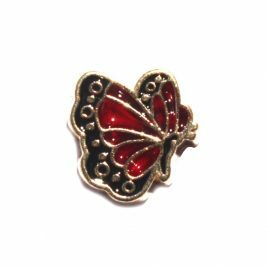 Butterfly (Red and Pink) 7mm Fits in all Floating Lockets (Alloy, Stainless Steel, and Vintage). 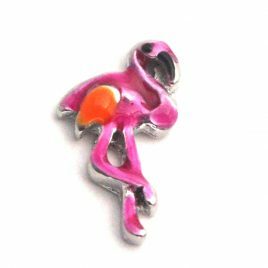 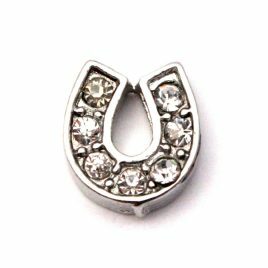 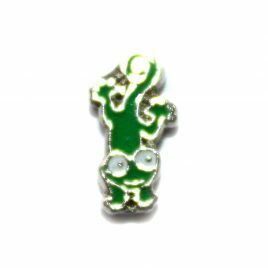 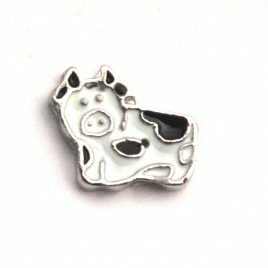 Cameleon Charm 7mm Fits in all Floating Lockets (Alloy, Vintage and Stainless Steel). 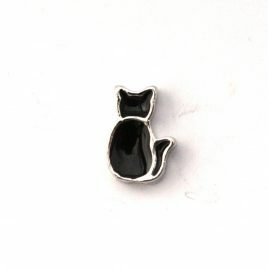 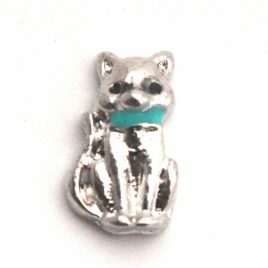 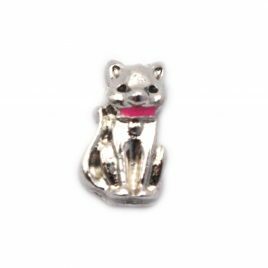 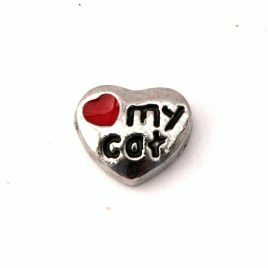 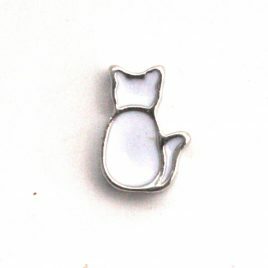 Cat (Silver with Pink Collar) Charm 7mm Fits all Floating Lockets (Alloy, Stainless Steel and Vintage). 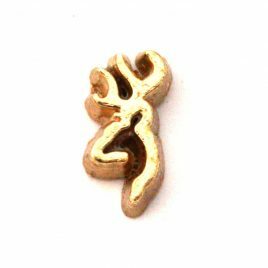 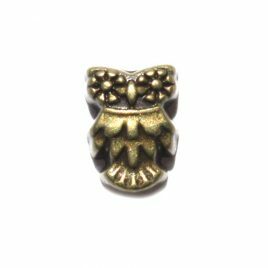 Deer Head (Gold) Charm 7mm Fits in all Floating Lockets (Alloy, Stainless Steel and Vintage). 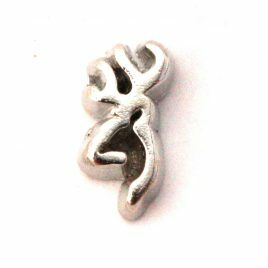 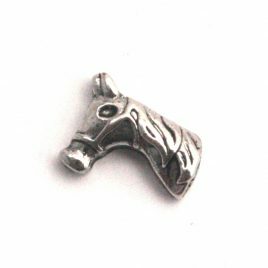 Deer Head (Silver) Charm 7mm Fits in all Floating Lockets (Alloy, Stainless Steel and Vintage). 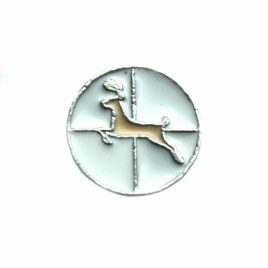 Deer in Cross Hairs Charm 7mm Fits in all Floating Lockets (Alloy, Stainless Steel and Vintage). 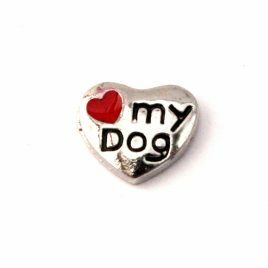 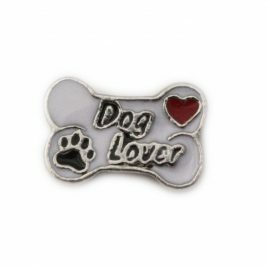 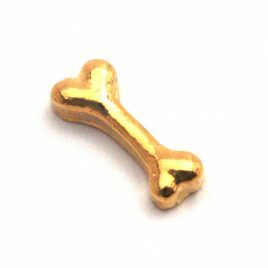 Dog Lover Charm 7mm Fits in all Floating Lockets (Alloy, Stainless Steel, and Vintage). 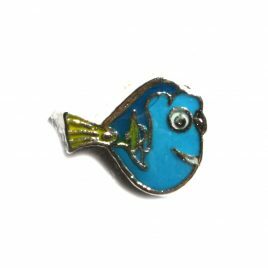 Dory Charm 7mm Fits in all floating lockets (Alloy, Stainless Steel and Vintage). 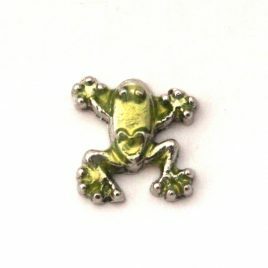 Frog Charm 7mm Fits in all Floating Lockets (Alloy, Stainless Steel, and Vintage). 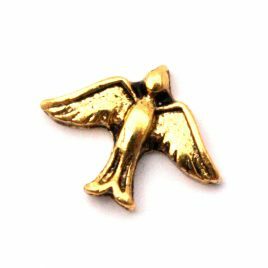 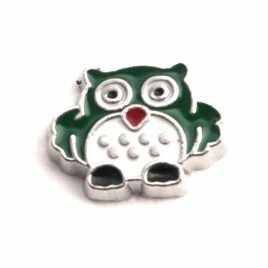 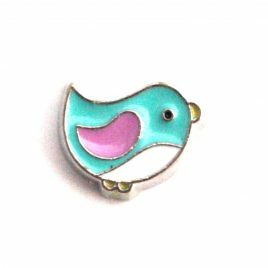 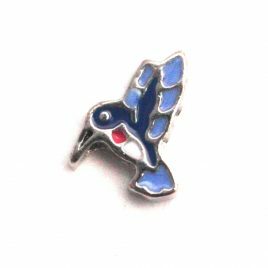 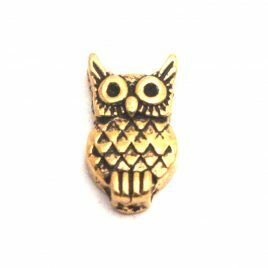 Golden Owl Floating Charm 7mm Fits in all Floating Lockets (Alloy, Stainless Steel and Vintage). 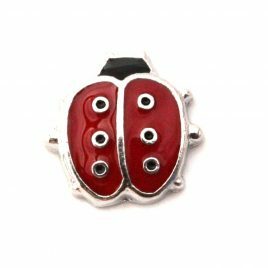 Ladybug Charm 7mm Fits in all Floating Lockets (Alloy, Stainless Steel, and Vintage). 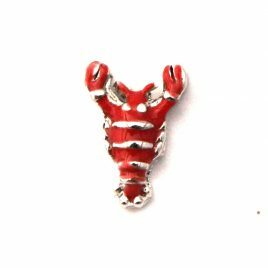 Lobster Charm 7mm Fits in all Floating Lockets (Alloy, Stainless Steel, and Vintage). 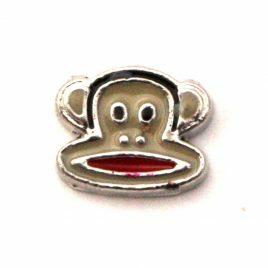 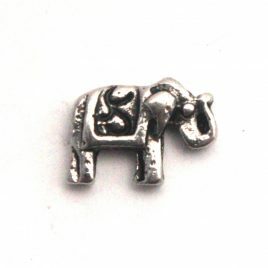 Monkey Charm 7mm Fits in all Floating Lockets (Alloy, Stainless Steel, and Vintage). 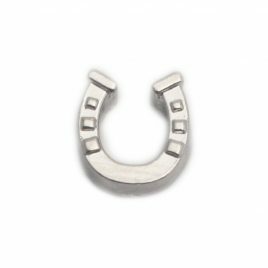 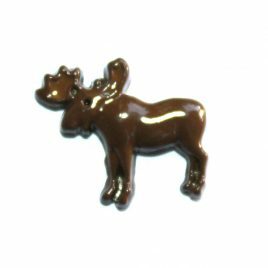 Moose Charm 8mm Fits in all Floating Lockets (Alloy, Stainless Steel and Vintage). 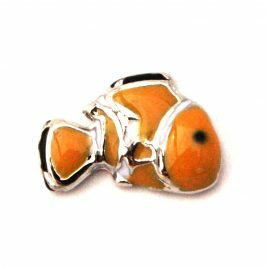 Nemo Fish Charm 7mm Fits in all Floating Lockets (Alloy, Stainless Steel, and Vintage).